IMA has just completed an in-depth analysis of the floating production sector. The study profiles the deepwater industry, examines the dynamics driving the sector and forecasts orders for floating production systems between 2013 and 2017. Highlighted below are some key findings in the study. There are now 264 floating production systems in operation. The number of units is 25% greater than five years ago, almost 85% higher than 10 years back and triple the number of units 15 years ago. Most of the growth has been in the number of Floating Production, Storage and Offloading Vessels (FPSOs). This figure has increased by 114 units over the past 15 years. The number of production floaters on order is at an all-time high. The current order backlog consists of 77 production floaters – 44 FPSOs, seven production semis, five TLPs, five spars, four FLNGs and 12 FSRUs. Delivery of the equipment will grow the production floater inventory by 29%. In the backlog are 46 units utilizing purpose-built hulls and 31 units based on converted tanker hulls. 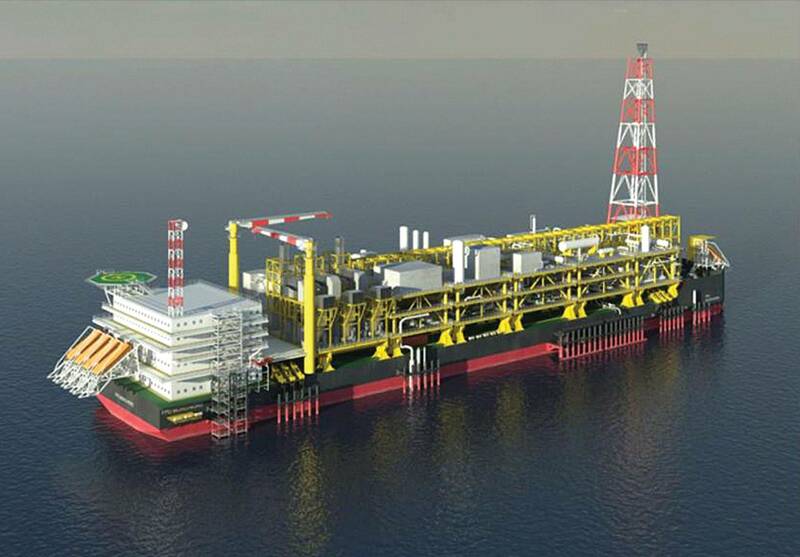 Of the production floaters being built, 46 are owned by field operators, 31 are being supplied by leasing contractors. Brazil continues to dominate orders for production floaters – 26 units are being built for use offshore Brazil, 34% of the order backlog. The number of planned floater projects continues to grow. 248 projects potentially requiring a floating production or storage system are now in the planning stage. A year ago, 216 projects were being planned. Five years ago, the figure was 134 projects. Our analysis indicates a requirement for 124 to 190 additional production floaters between 2013 and 2017. The most likely figure is 160 orders – which would be 40% greater than the number of orders over the past five years. • 124 to 190 production floaters forecast to be ordered over the next five years. Email: imaassoc@msn.com or Tel: +1-202-333-8501.